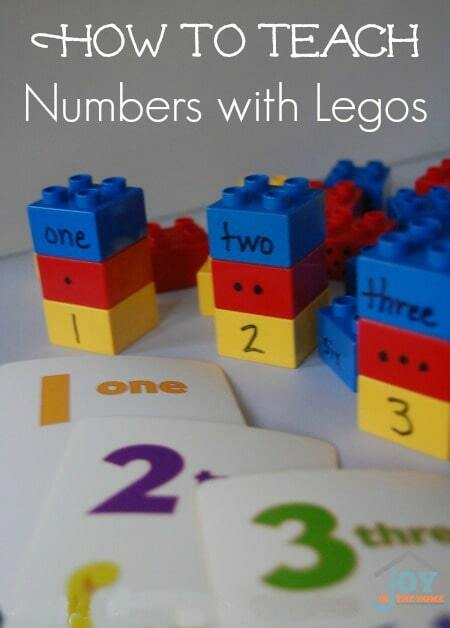 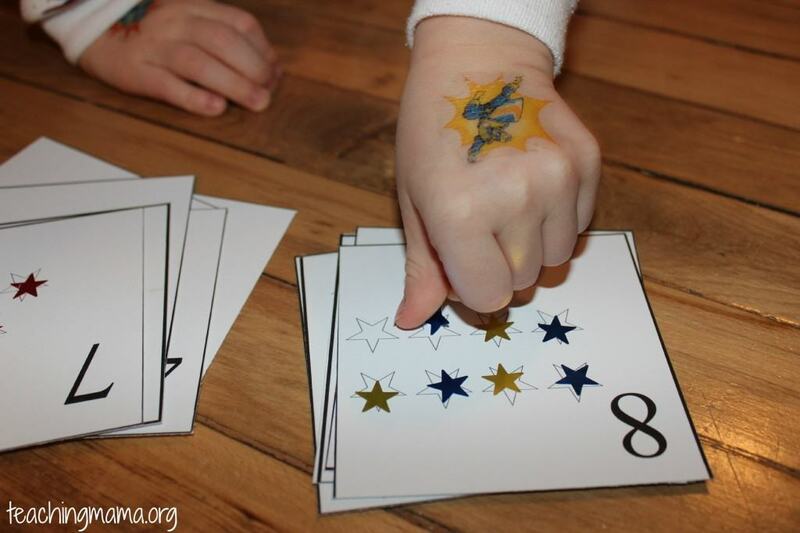 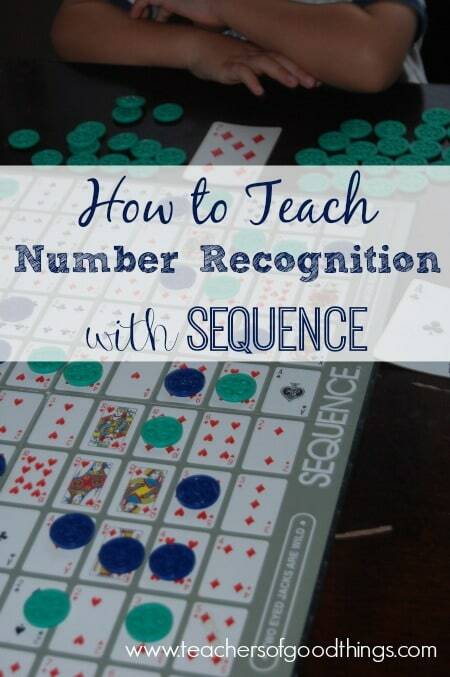 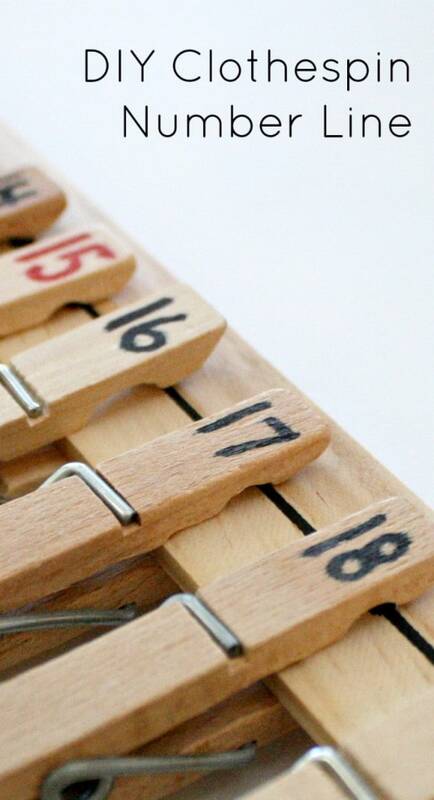 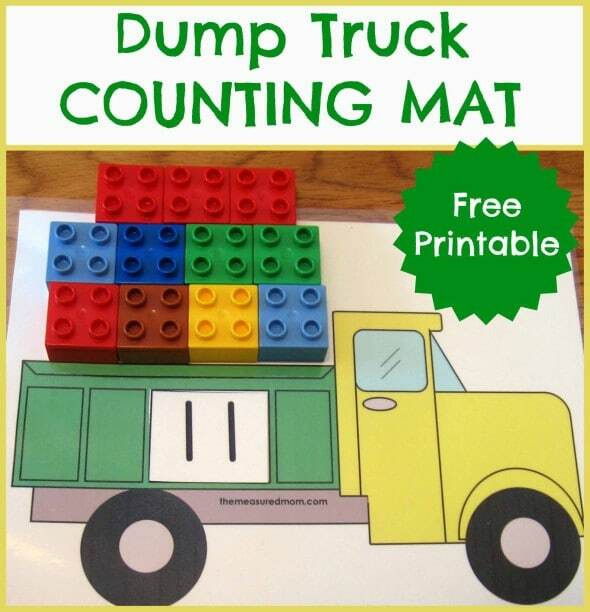 Hands-on learning is a perfect way to use these number and counting activities. 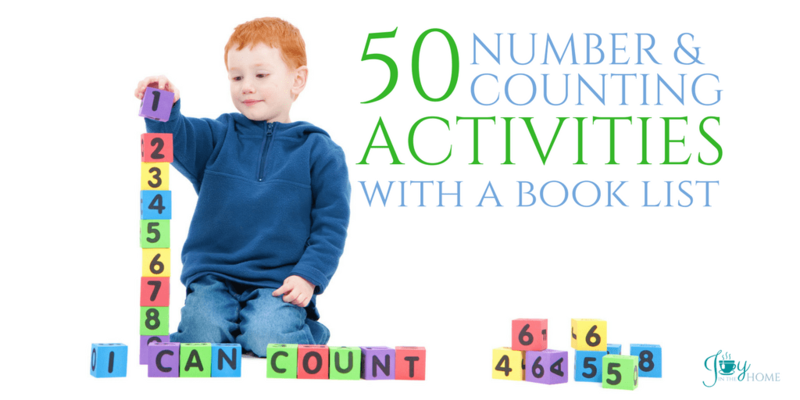 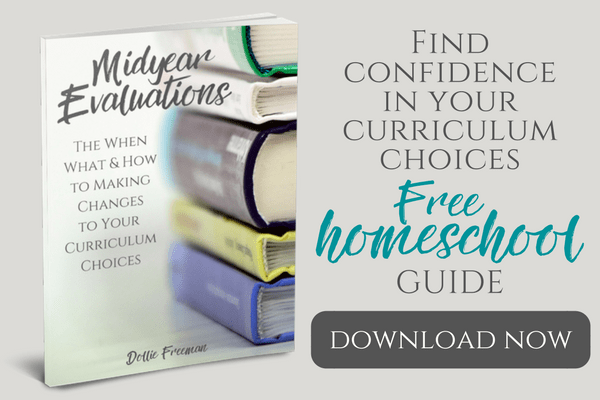 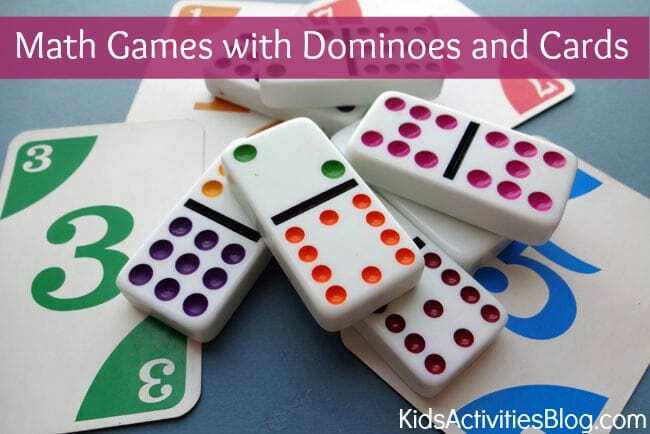 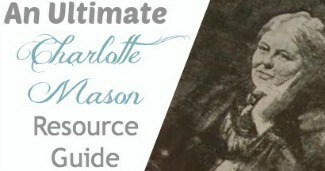 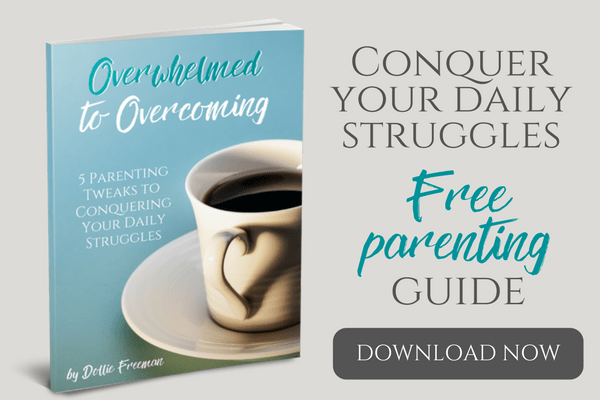 Your preschooler or kindergarten children will love these activities, and book suggestions. 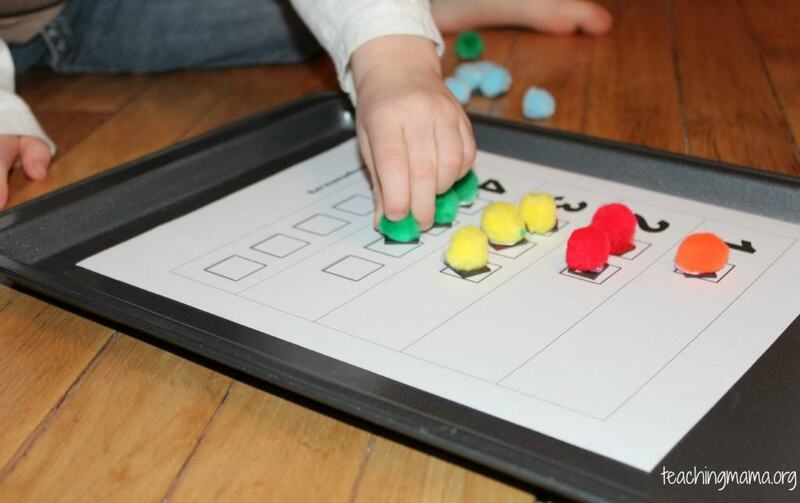 My son has loved learning his alphabets through hands-on activities, and learning his numbers has been no different. 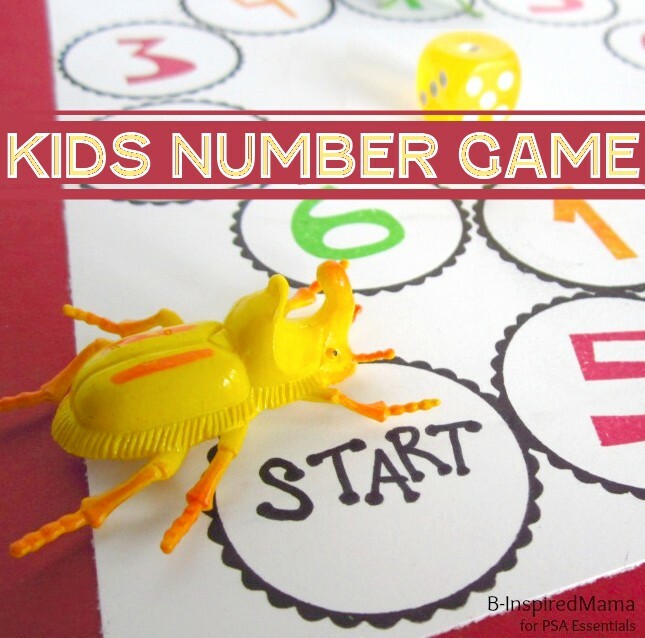 Here is a collection of some of our favorite number activities on the web. 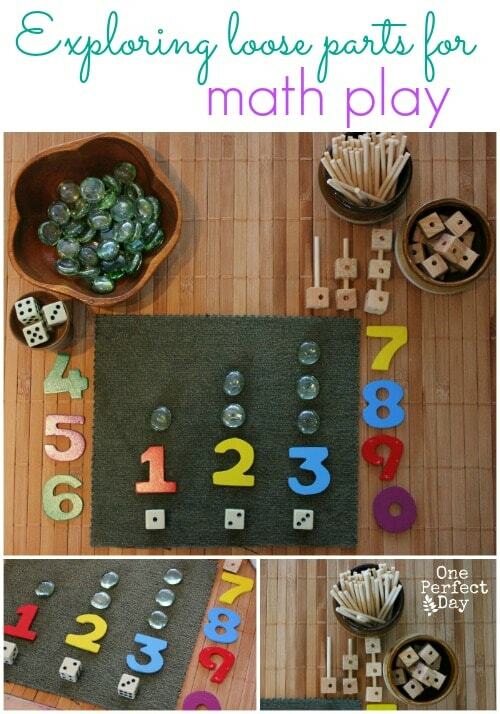 There is a different between number activities and counting activities. 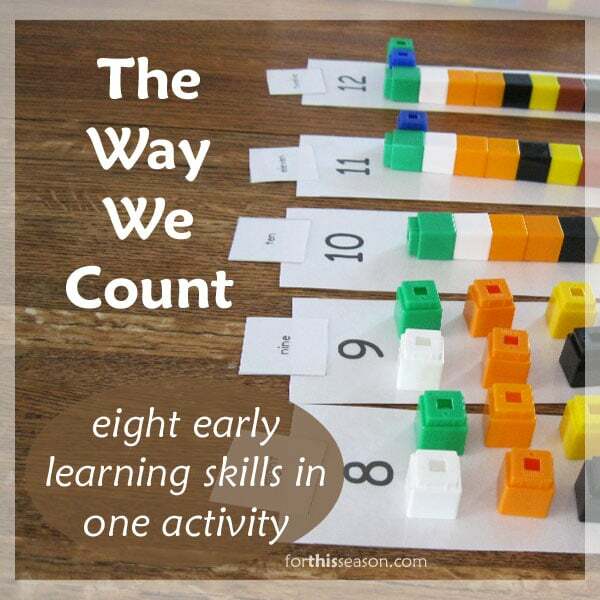 Children can learn how to identify numbers but then they must learn how to count in order to move forward with learning.